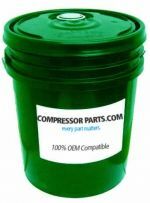 CompressorParts.com carries thousands of compressor filtration products including air, coalescing, oil, particulate filters, control filter kits, separators, as well as a diverse collection of genuine MANN filters. 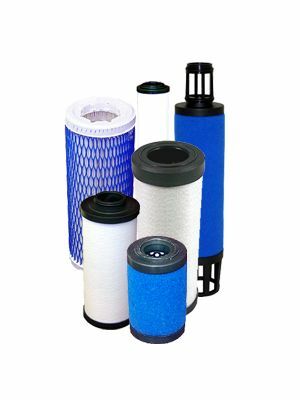 Browse a wide collection of quality filter replacements for major original equipment manufacturers (OEMs) including MANN, Atlas Copco, Gardner Denver, Ingersoll Rand, Sullair and more. 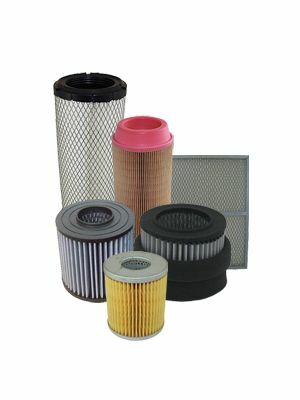 All our aftermarket filters meet or exceed OEM specifications, delivering equal-to or better-than performance without compromising your budget. 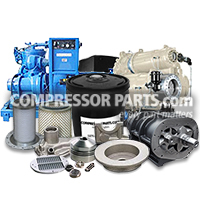 For further product information or assistance, please don't hesistate to contact our compressor experts at 1-888-855-1123. 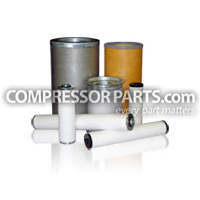 Let us assist in choosing the right replacement parts for your equipment today!